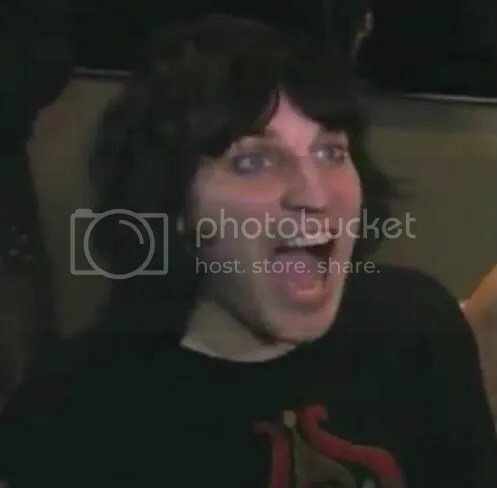 2011 may have been a dreary and somewhat brief summer, but July kicked off with some magic as Dynamo showed off his skills to Noel Fielding, stunning him with a rogue deck of cards right in the palm of his hand! The comedy world also saw acts big and small peeking out into the non-sunlight as they prepared for the Edinburgh Fringe Festival! It was a busy month for comics, including Rich Fulcher who arranged warm ups left right and centre. As they all profusely scribbled down their work in the build-up to the festival, the musical Booshdom also picked up its pace. Robots In Disguise released their fourth album (funded by their fans!) Happiness vs Sadness. We were eager to listen to it ourselves and bring you a song-by-song evaluation of it. 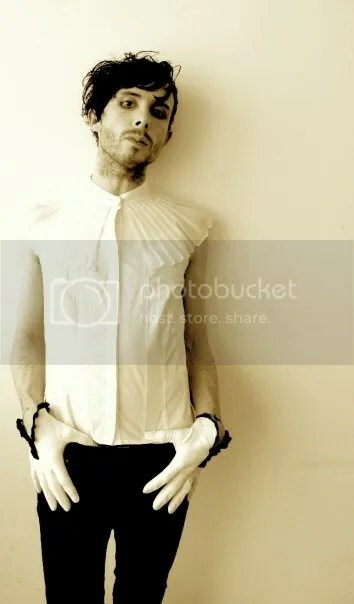 IAMX were also in the midst of releasing their new single Bernadette and at the same time brought us two alternative versions of the music video – we would expect nothing less from perfectionist Chris Corner! This summer was also a lucky time for the Velvet Onion in terms of tracking down some great talent. We attended a Q&A with the cast of How Not To Live Your Life, then Richard Ayoade also answered some of our questions following the release of Submarine. Then there was even more excitement with the release of our chat with the delectable Hot Brew! Someone who’s also always up for a debate is Steve Coogan, who voiced his opinions on Newsnight this month regarding the recent closure of News Of The World! As people packed away their sun lotion and picnic blankets, all the dedicated comedy fans made their way up to Edinburgh. There were many comics we could speak highly of from last year – including the newest addition to the Booshdom, Joey Page, who took the time to answer the somewhat unconventional questions that we threw at him. 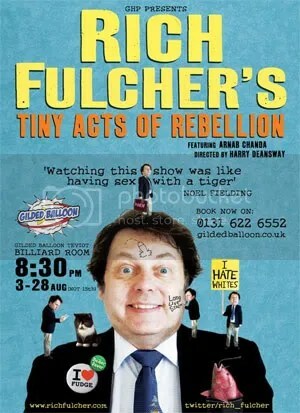 Other classic favourites who returned to the Fringe were Rich Fulcher and Colin Hoult, and of course we had a Velveteer present to review them! Alongside all thatreviewing we got to chat to a hyperactive Fulcher and an enigmaticHoult for your eyes and ears. 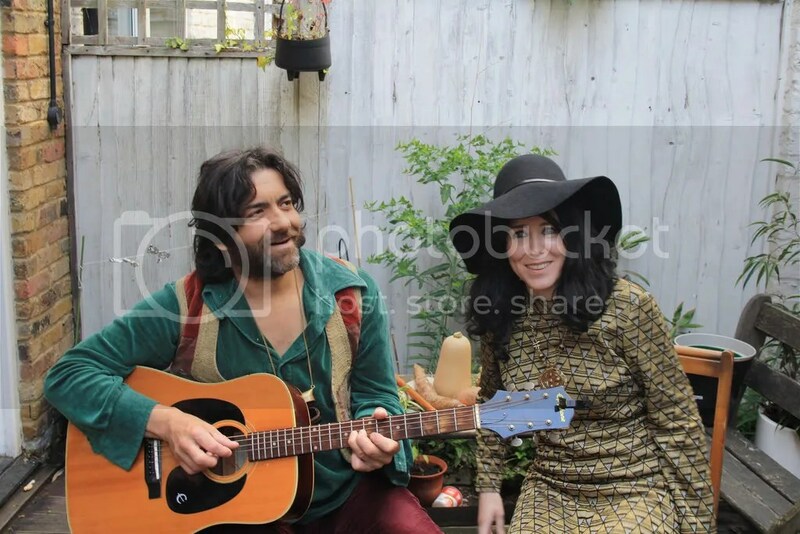 Dee Plume & Sue Denim were also lovely enough to let us have a few moments with them as they neared the end of their tour and Matt Berry caught up with Absolute Radio in the build-up to his latest tour. With all this music news about we thought it was a good time to share the latest information about the mysterious Mighty Boosh album – once rumours were laid to rest, Alice Lowe excitingly announced the commissioning of her out-of-this-world radio show Wunderland. The production of Steve Oram and Lowe’s first feature film Sightseers, was announced, and Tony Way and Steve Burge began a series of new sketches online! Oh September, you also brought many treats! We began the month with a look back at Man To Man With Dean Learner and also Monsters & Rabbits in our Forgotten Favourites! There was exciting news for Noel Fielding and Dave Brown as they were awarded their Masters’ at their university in Buckinghamshire, then for a rare brief moment we got to see a (slightly) serious side to the boys as they had a chat with their old school about world peace! We were also treated to the first previews of the latest surreal sitcom This Is Jinsy and the BBC took a brilliantly horible turn as Horrible Histories performed at the Proms! TVO then got darker as the video for Volatile Times was released and IAMX lady Janine Gazang took the time to answer some of our questions! If this little lot wasn’t nostalgic enough, then stick around for the final part of our 2011 review where we look back at October to December. And it was a very fine end of year indeed!